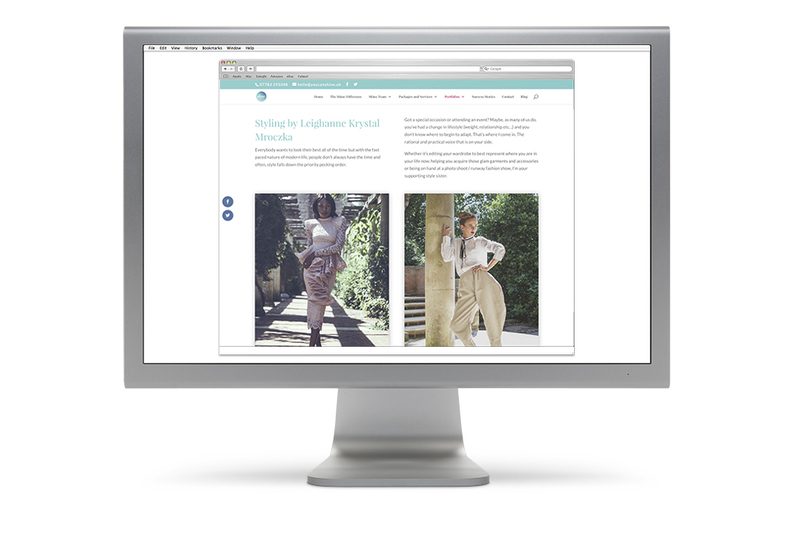 Reform were tasked with the branding, design and build of the website and social media marketing for the newly formed confidence consultancy for women. One of the most important points of the brief was for the brand to be inclusive for all women, without exception, which was supported with the strapline ‘Every Woman can Shine & Shine is for every woman’ along with imagery used on all marketing media. Reform carried out extensive research to find out what colours and typography would be more appealing for the target audience rather than obvious colours such as pink and grey and flowery type. Reform have created a complete branding pack for Shine including the likes of business cards, leaflets, corporate folder, email signature, e-newsletter templates. Reform have also been asked to manage their social media content and delivery along with building a database of potential and existing clients. We will also be responsible for building the brand and continue to produce printed literature and advertising for the organisation. 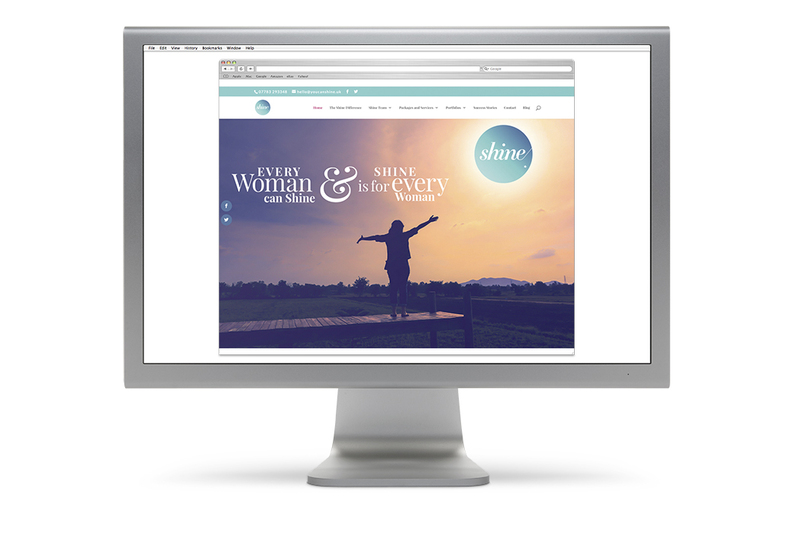 Shine is the go-to confidence consultancy for women. Shine is unique because they offer a range of carefully designed stand-alone services and combination packages all with the aim of increasing confidence levels. Sine will also run annual full day events which include workshops, discussions, talks and demonstrations which are ideal opportunities for shine clients to re-unite with friends made at other events and for newcomers to experience shine for the first time. Take a hop over to the website. You never know Shine may be able to help you. www.youcanshine.